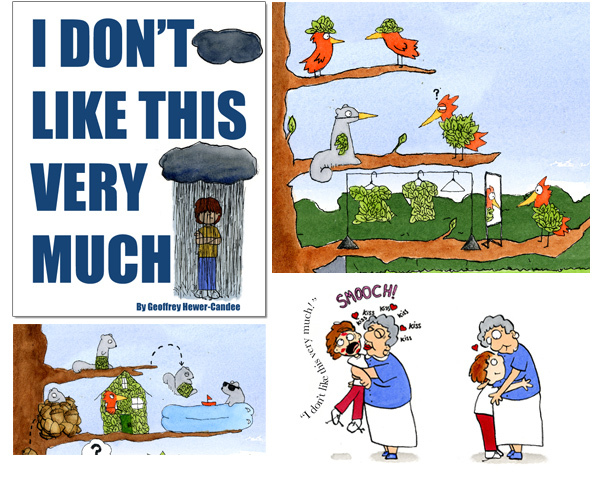 These picture books are all self-published. Technically they are targeted towards children aged 4-8, however I believe anyone can enjoy them. Click on the image or use your arrow keys to look through the gallery.